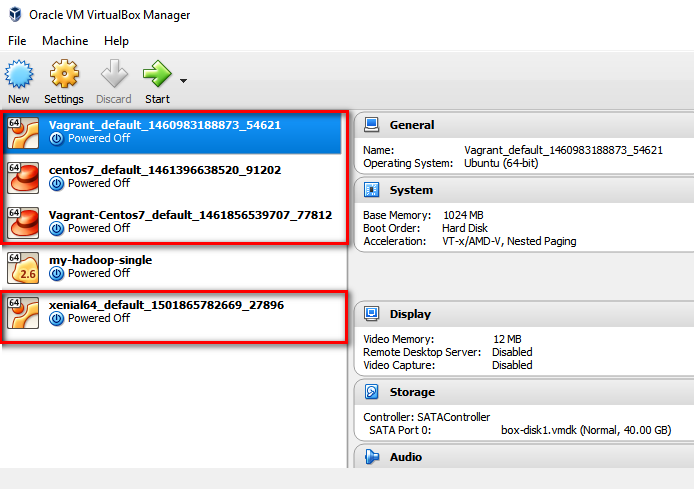 In this quick tutorial, we’re going to get through how to change Vagrant virtual machine name in VirtualBox GUI. This will help us identify the VM easily. ← Where Does Vagrant Store Its Boxes After Downloading?